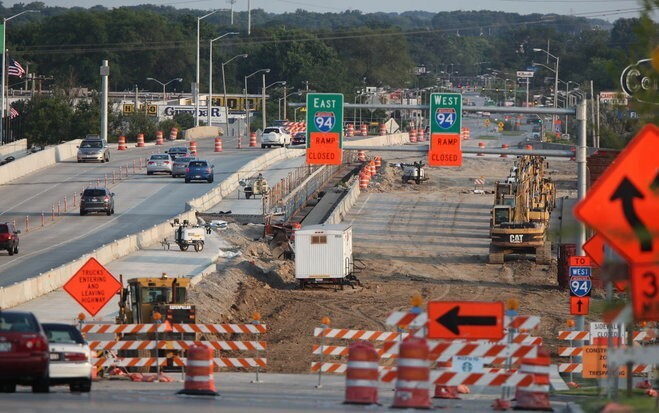 A new, alternative Transportation Budget for the state of Wisconsin calls for reduced spending on highway expansion for projects that have not been experiencing increases in traffic would help fund local transportation needs. 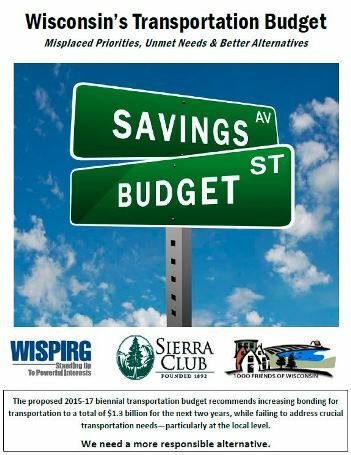 The new budget was developed by 1000 Friends of Wisconsin, the John Muir Chapter of the Sierra Club and WisPIRG. 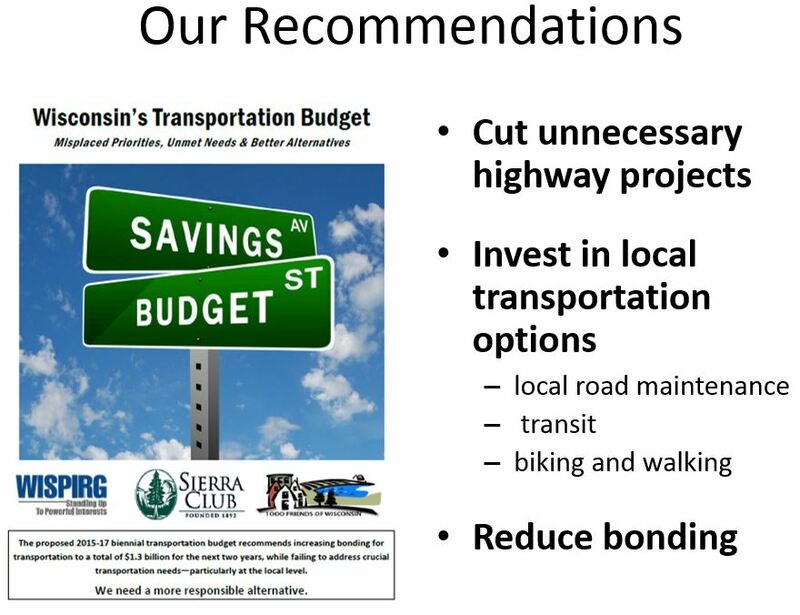 The proposal would cut $500 million of proposed spending and use the savings to pay for increases in local roads maintenance, reinstate the funding for transit that was cut in the 2010-2012 state budget, reinstate the TAP (Transportation Alternative Program) funding for pedestrian safety and bicycling programs – among other uses. Overall traffic growth has essentially stopped for over a decade, reflecting fundamental changes in how we move around. This budget addresses the fact that demand for transit is growing, local roads are in terrible shape because of poor decisions in past budgets and there is no need for expanding many projects that are authorized to have additional lanes. See the proposed budget here. Read the press conference presentation here.